An all-in-one chain filing kit. 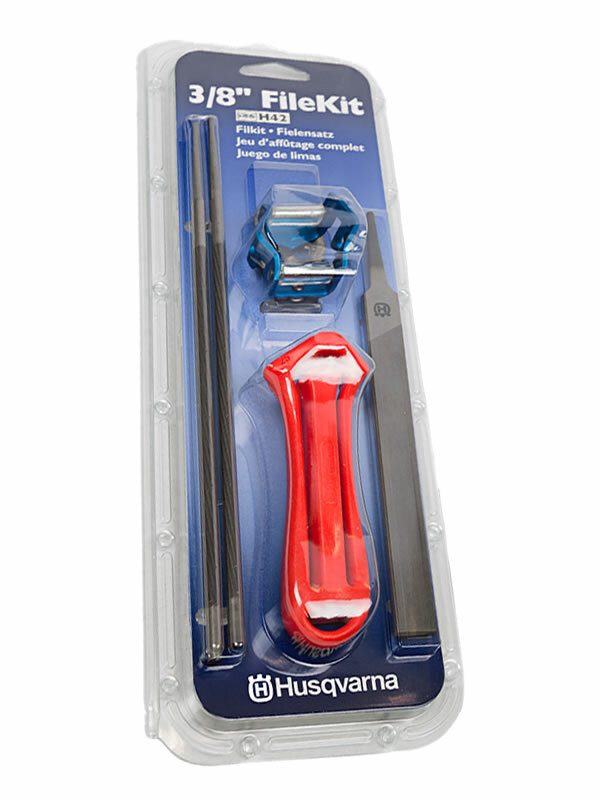 A genuine Husqvarna kit, this pack includes a file handle, combination gauge or file and depth gauge, two rounded files and a flat file. These tools enable you to keep your chain correctly sharpened so that it performs at its best, making working with it easier and safer. The file gauge ensures you have the correct file angle and makes the filing process easier as a whole. This particular kit is for 3/8 inch pitch chains (type H42). Boasting Husqvarna's AutoTune system, innovative air filtration technology and excellent cooling capacity for brilliant performance with easy operation, this is a great petrol chainsaw, available with 18 or 20 inch bars. Loaded with countless innovations and the usual high quality design you would expect from Husqvarna, the 572 XP is their next legendary chainsaw. Designed to dominate even the toughest forestry jobs. 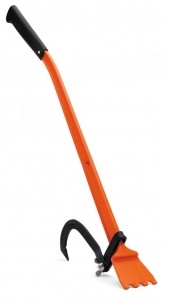 This 80 cm long breaking bar from Husqvarna is fully forged and comes with a repeat heel, turning hook and plastic handle. It is ideal for lifting in both directions. 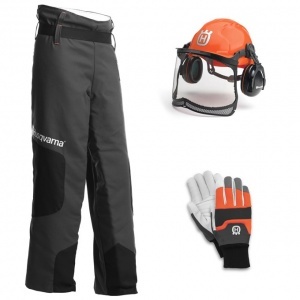 Providing you with the basic protective equipment to use your chainsaw, this kit includes chaps with class 1 saw protection, functional gloves with saw protection (Class 0) and a forest helmet. Designed to facilitate a safer, cleaner, felling experience, this felling wedge is made of high impact ABS plastic and can be purchase in one of three sizes. They help the tree to fall in the right direction by actually lifting it in that direction. 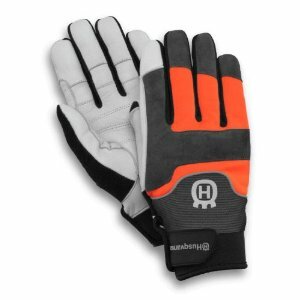 These impressive gloves provide saw protection of 20 m/s as well as featuring the goat leather palm and comfortable fit of the regular Technical gloves. With a short, tight fitting for extra comfort and manoeuvrability.